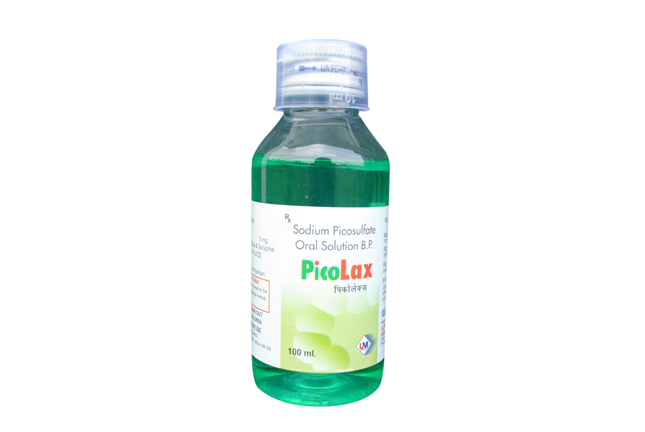 Whether you are looking for Calcimark Syrup or Resporex CR-DR Syrup, feel free to contact us. 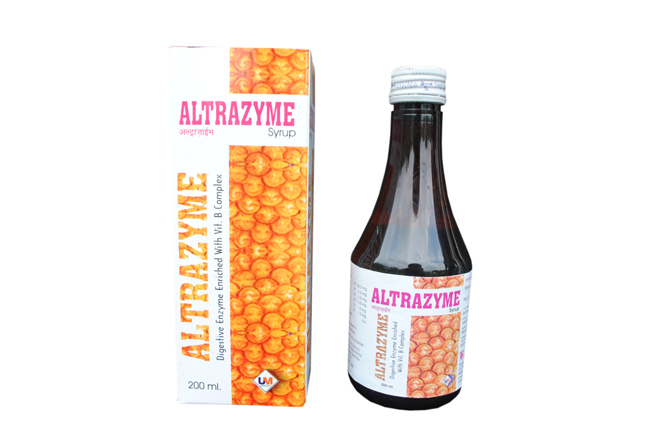 We are a top-notch Manufacturer and Supplier of Pharmaceutical Syrup in Jammu & Kashmir, India. We are backed by a team of skilled and experienced personnel who makes use of quality tested ingredients for the preparation. Buyers can acquire Jammu & Kashmir in small as well as bulk orders at the most discounted rates. 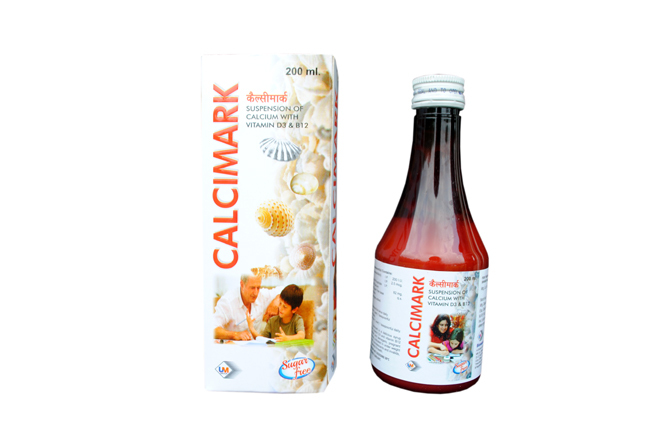 Contact us and acquire top quality and the most reliable Calcimark Syrup! 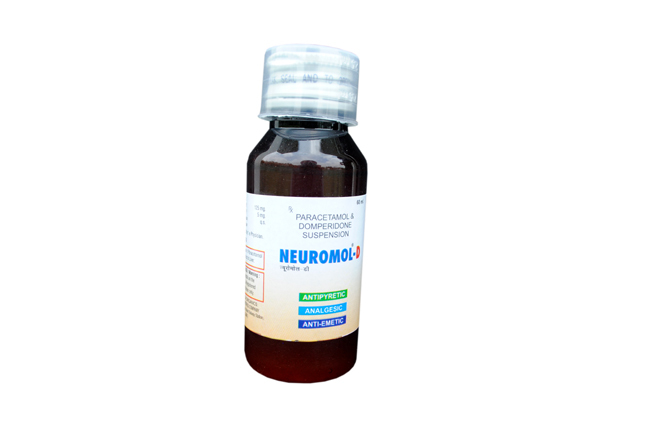 The Calcimark Syrup that we present is a perfect formulation of Cholecalciferol and Cyanocobalamin to name a few. Rely on us and place the order! 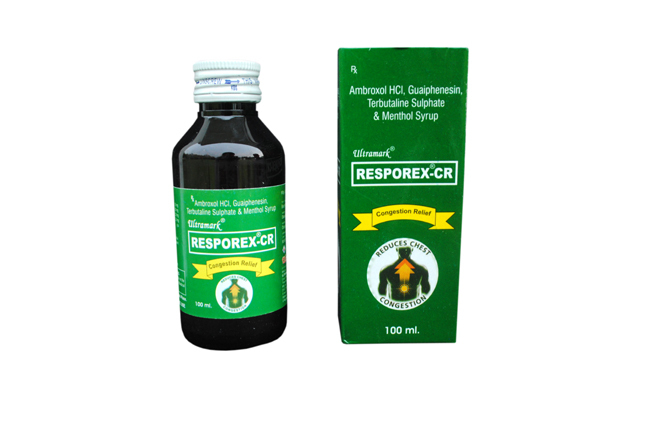 The Resporex CR-DR Syrup that we deal in is prepared by our experts in compliance with the stated medical standards. The Resporex CR-DR Syrup that we offer is the preferred choice amongst the buyers sue to their efficacy and reasonable pricing.